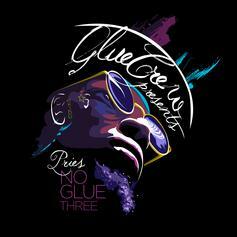 Download Pries' "No Glue 3" mixtape. 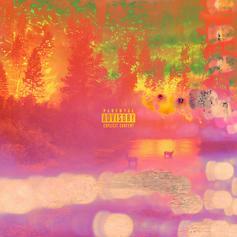 Pries delivers his free album, "After The Forest Fire". 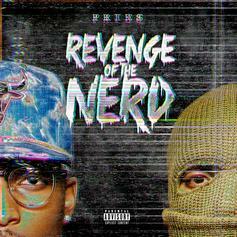 Pries releases his brand new mixtape "Revenge Of The Nerd". 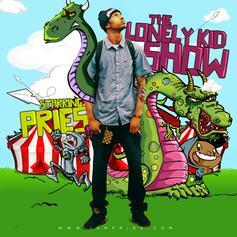 New project from Denver recording artist Pries "The Lonely Kid Show" Presented by Glue Crew. This project features all original music written by Pries and includes all original production. 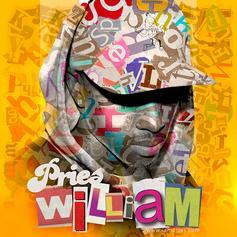 Hear William, the latest project from Pries, released on Sunday, July 1st, 2012. 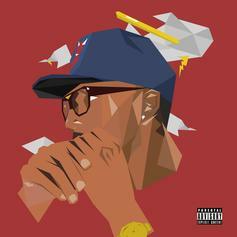 Pries continues to impress with each new leak, and William is no exception. It's strengthens Pries's already impressive body of work, which has seen positive change over the years. 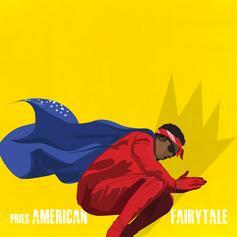 We're most definitely anticipating Pries's next offering. 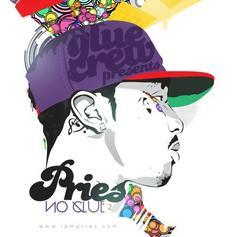 Bump No Glue 2, the latest mixtape from Pries, which dropped on Monday, February 13th, 2012. Pries's horizons are broadening with each new release, and No Glue 2 is no exception. It's a worthy addition to a catalogue that has seen much growth since Pries stepped foot in the rap game. We're looking forward to hearing more. 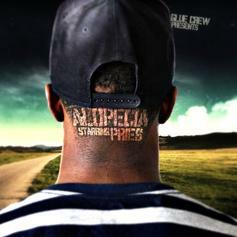 Bump Alopecia, a new offering from Pries, which was released on Tuesday, September 13th, 2011. Pries's rap artistry continues to improve with every release, something which is most definitely evidenced on Alopecia. His ever - expanding catalogue is definitely better for it, and we're looking forward to the next piece of the puzzle - aren't you? 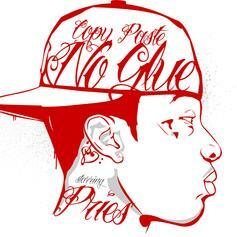 Bump Copy, Paste, No Glue (Free Album), a new offering from Pries, which was released on Tuesday, May 10th, 2011. Pries's rap artistry continues to improve with every release, something which is most definitely evidenced on Copy, Paste, No Glue (Free Album). His ever - expanding catalogue is definitely better for it, and we're looking forward to the next piece of the puzzle - aren't you? 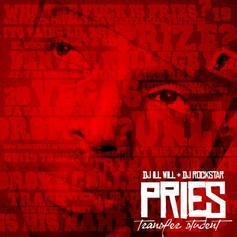 Bump Transfer Student (Hosted by DJ ill Will & DJ Rocks, a new offering from Pries, which was released on Thursday, November 11th, 2010. Pries's rap artistry continues to improve with every release, something which is most definitely evidenced on Transfer Student (Hosted by DJ ill Will & DJ Rocks. His ever - expanding catalogue is definitely better for it, and we're looking forward to the next piece of the puzzle - aren't you? 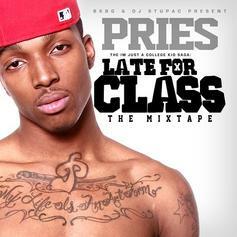 Check out Late For Class, a new mixtape from Pries that saw the light of day on Thursday, July 8th, 2010. Pries's movement grows stronger with each new release, and Late For Class has further strengthened that fact. It's a solid addition to the commendable body of work Pries has been creating since stepping foot in the rap game, and we're definitely looking forward to what Pries has on deck.